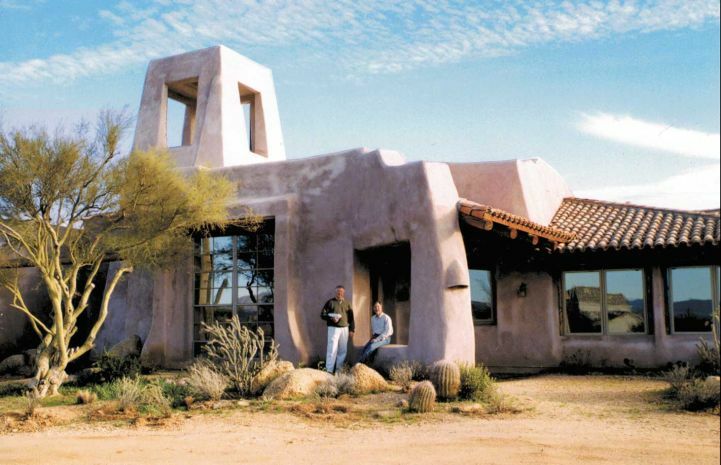 Doug and Kevin Edwards hosted the TV show “Sustainable Scottsdale” for the City of Scottsdale. Through the course of 7 years they produced over 50 episodes. The topics ranged from cutting edge building science to indoor air quality. Every month proceeding the City of Scottsdale’s lecture series (chaired by Kevin for 14 years) the Edwards Brothers would invite the corresponding lecturer to join them on the TV show as a guest to speak about various disciplines and expertise.